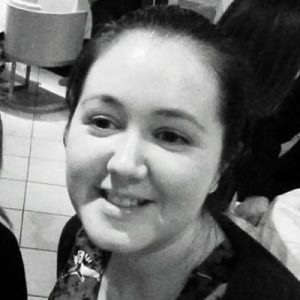 My name is Emma-Louise and I am a native English speaker from the UK. I have been teaching English online for 6 years working specifically with Russian speakers. I work with students aged 7 and over, from elementary level onward. I teach grammar, pronunciation and conversation practice, although I am flexible, so if there is something you would like to study I can adjust to your needs. I also teach exam preparation for IELTS and the Cambridge exams. I take an individualistic approach to teaching and tailor each lesson and course to suit each student. I am passionate about the English language (even grammar!) and like to make lessons as varied and fun as possible.